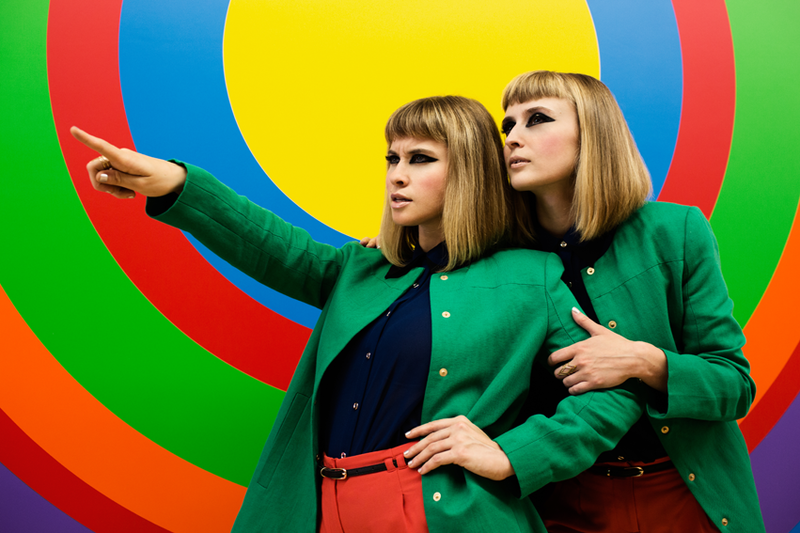 Lucius is one of those little gems that were snatched up – like most great indie gems – by Mom + Pop Music (home of Sleigh Bells, Wavves). One of the label’s more diverse bands, Brooklyn-based Lucius is crooning like a 60s girl pop group one minute and then belting out modern love ballads or 70s and 80s pop/punk tracks the next. The schizophrenic nature of the band works surprisingly well on their debut album, Wildewoman, released this past October. But if we are going to focus on one track (which you know we gotta do), we’ll spotlight “Turn it Around,” the album’s most popular song for good reason. It’s got an addictive hook and just the right amount of attitude to make you feel pretty damn cool just listening to it. Enjoy.